I’m thrilled to announce that Heat Free Hair is now a client of House of Success, my lifestyle PR and branding firm. Heat Free Hair is the number one company for 100 percent virgin human hair designed exclusively for a wide variety of natural hair textures. 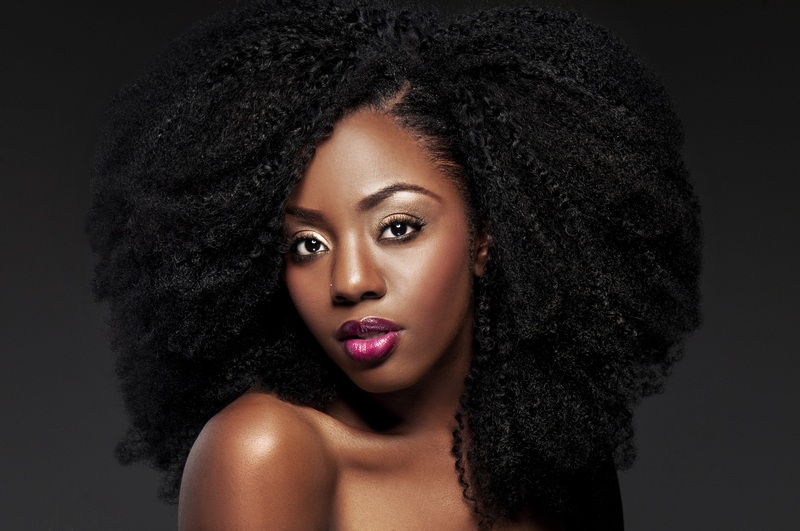 In 2012, Ngozi Opara (photo’d above), a natural hairstylist and salon owner, noticed a void in the market for high quality weaving options for women who use sew-in weaves as their protective style of choice. Join the Heat Free Hair Movement on Instagram, Twitter and Facebook. For all media and business inquiries, please email info@hos-pr.com.